Hurlburt Heating and Plumbing provides heating, cooling and plumbing repair, service, installation and services in Augusta WI and surrounding areas. Check out what some of our customers are saying about Hurlburt Heating and Plumbing Heating, Cooling and Plumbing services. 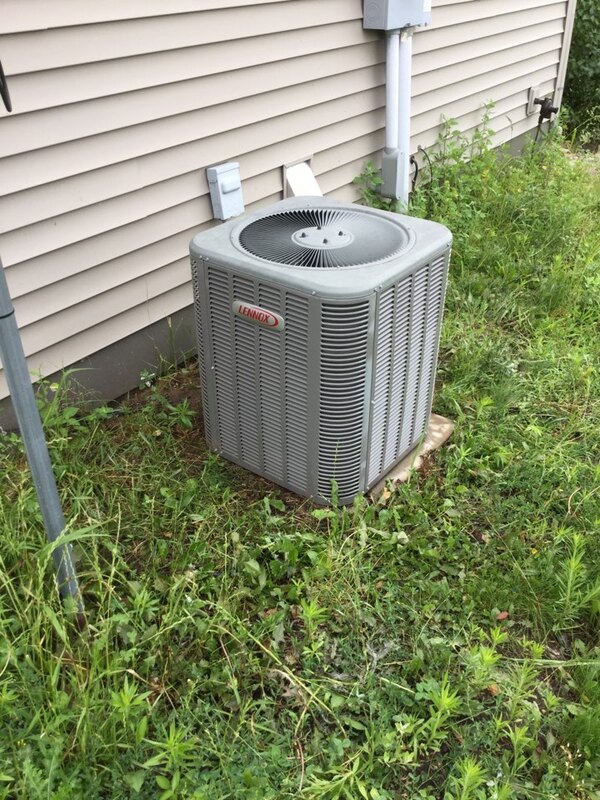 Diagnosed idle Lennox AC unit in Augusta. This old Trane furnace in Augusta, Wisconsin has seen better days, time for a new unit. Installed a new high efficiency Lennox furnace and air conditioner.